Hey all, I have recently learned of a great website called divatress. If you have been watching the youtube channel you will see that I have found a fondness and love of wigs this past summer. The selection over at divatress is amazing and they are super affordable. The wigs are great quality and the prices are some of the best I've ever seen. 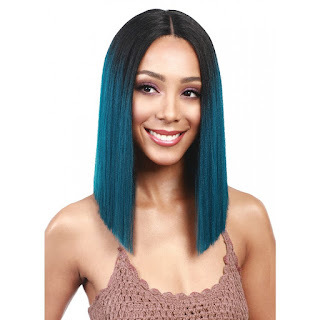 In my short time of wigs I have come to find that the quality can be vastly different from seller to seller on amazon where I have previously gotten my wigs from. I have had some I received that for $25 the quality was far below what I would expect. Divatress has reviews you can trust and seeks to be the top in the wig industry.